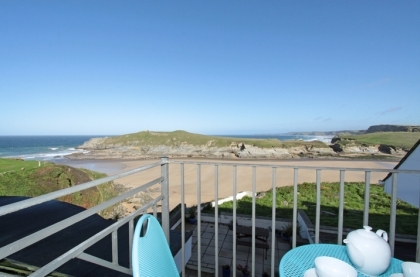 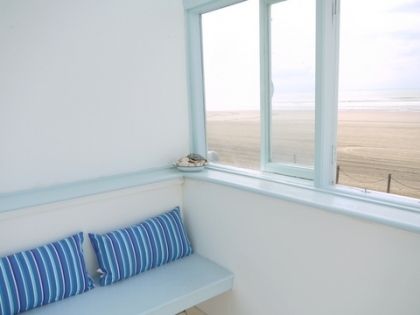 Prefer your self-catering holiday cottages, villas or apartments to be near the beach? 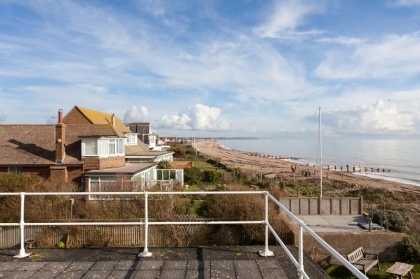 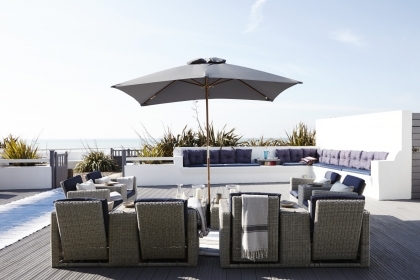 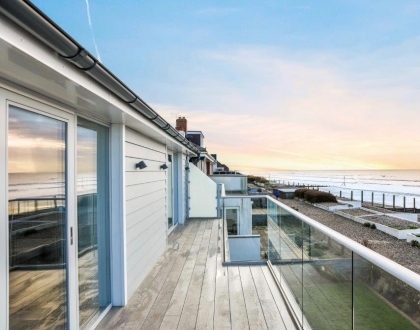 On Beachlets we only list holiday lets by the sea that are on or near the beachfront in the UK and selected destinations in Europe, many that overlook private and secluded beaches. 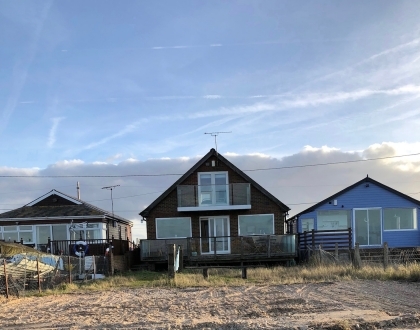 Over 70% of the coastal cottages on our site are within 300 metres of the nearest beach, and many of those are beachfront, enjoying stunning sea views. 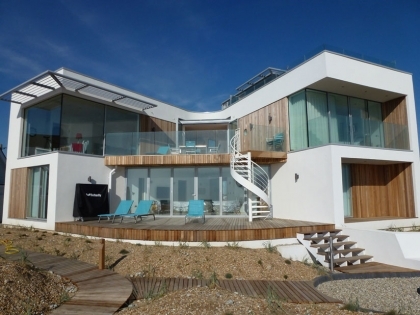 We are the number one website for beachside holiday rentals in the UK and Europe, so if you are looking for seaside holiday homes, luxury coastal holiday lets on the beach or unique beach houses to rent you have come to the right place! 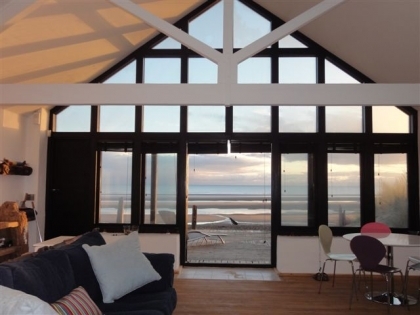 In the UK we list thousands of coastal cottages on the beach in South West and South East England, Wales, Scotland and Ireland, ideal for couples, large group accommodation or family friendly holidays suitable for children. 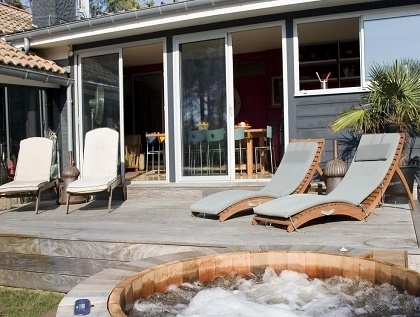 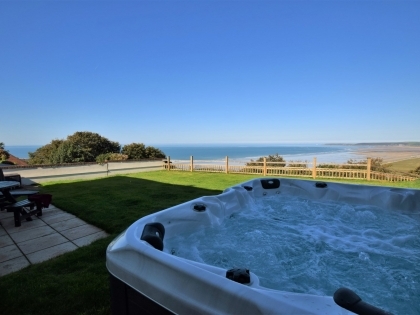 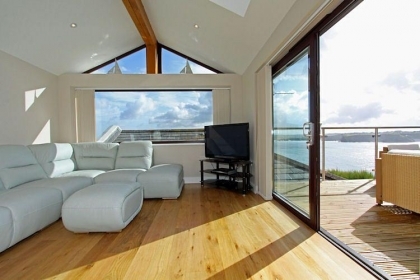 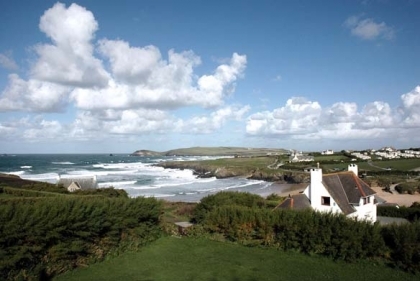 We offer one of the largest selections of beach bungalows, beach chalets, self-catering seafront apartments and seaside cottages to rent in Cornwall, Devon and Dorset and connect you directly with the owner or agent so you receive the best rate possible. 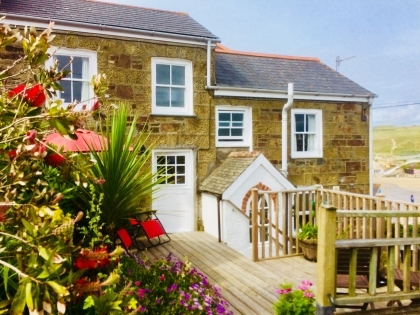 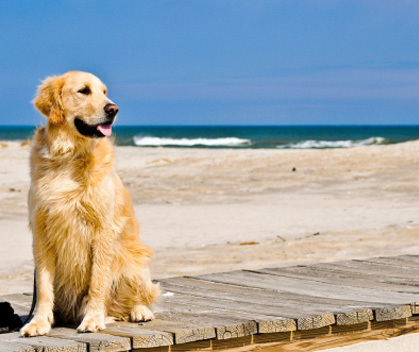 No matter whether you are looking for beach cottages to rent in Devon, cheap pet friendly cottages by the sea, large seaside cottages or luxury beachfront cottages we list them all here on Beachlets in a user friendly format which allows you to check availability and book direct. 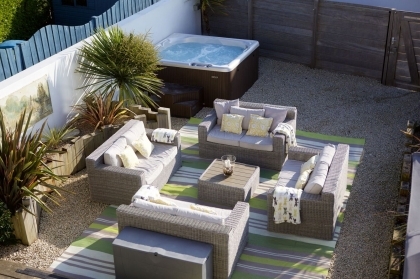 If you want to rent UK beach houses or self-catering beach houses in Europe we have an exciting selection to choose from ranging from small boutique properties for luxury short breaks up to exclusive five star self-catering holiday homes with facilities including indoor swimming pools, hot tubs, tennis courts and wet rooms. 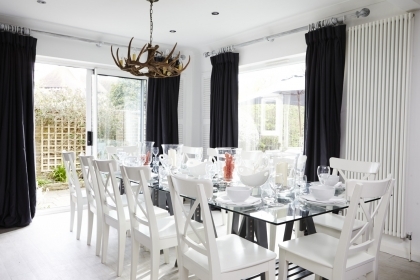 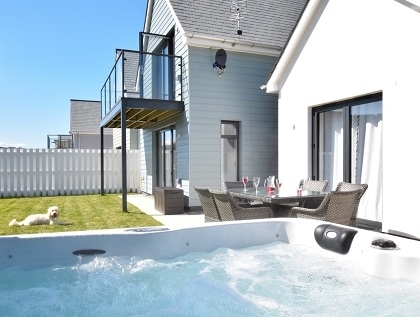 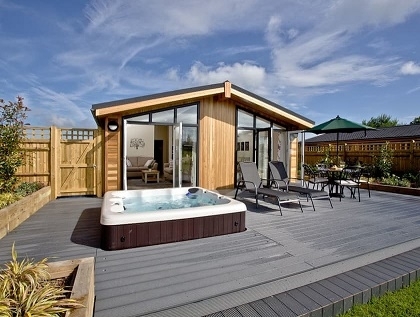 Many of these exclusive holiday homes are available for luxury short breaks for a special occasion, birthday, anniversary, honeymoon or family reunion and with optional extras including concierge services, airport transfers, grocery shopping, private chef or baby sitting services this really could be your dream holiday. 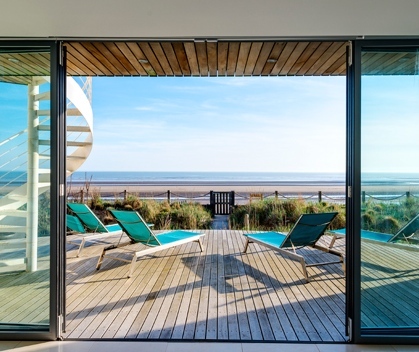 Whether it's traditional beach houses in France, secluded beach cottages or modern contemporary five star beach houses in Sussex, you're sure to find your luxury accommodation here. 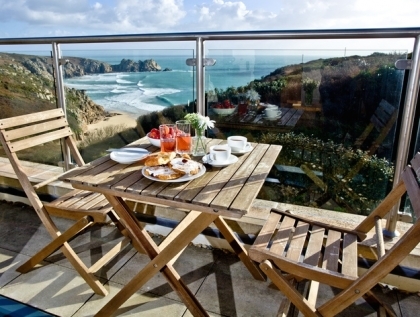 Looking to travel outside of the UK then we’ve also got you covered with sea view apartments, cottages and beach villas in Greece, Spain, Portugal, Italy and France as well as Ibiza, the Algarve and Lanzarote. 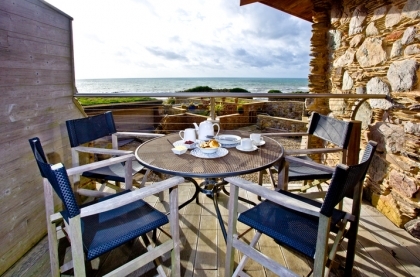 As with our UK listings, all of the self-catering accommodation listed in Europe is located no more than a short drive to the nearest beach, many occupying prestigious beachfront locations with direct beach access. 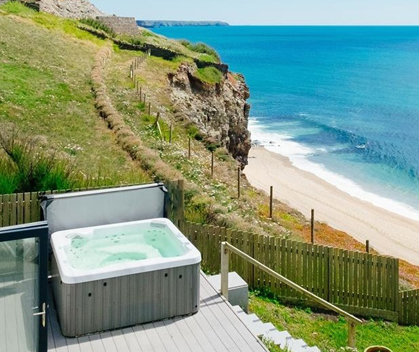 From luxury beach houses in Cornwall to stunning beachfront villas in Greece with a pool, we offer a comprehensive selection of some of the best beach accommodation, private villas and coastal cottages by the sea available.